Matilde Cigars is among the hottest new brands in the industry. With solid release after solid release, the brand has methodically introduced a single new blend over the past three years, taking care to ensure every new blend meets their demanding standards. 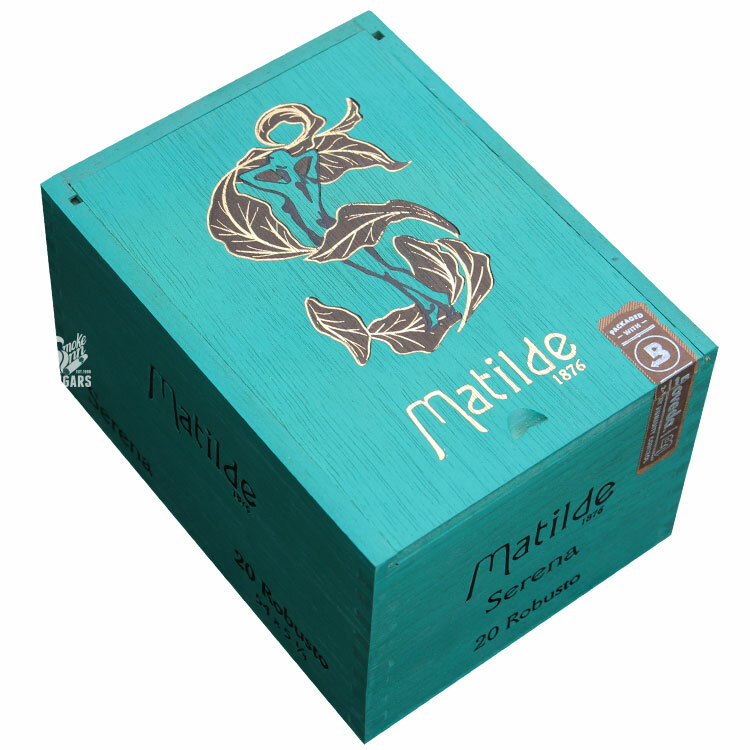 For this reason, Matilde has crafted a special treat for cigar enthusiasts, offering a limited blend at only 10 select retailers worldwide. We are pleased to introduce to you the Matilde Serena, a small batch offering that features a Connecticut shade wrapper over undisclosed fillers. This rare smoke exudes a refined and complex profile, loaded with creamy notes of butter, green tea, honey, table cream, and just the right touch of spice for a perfect balance.